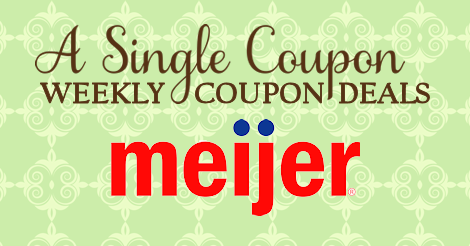 Meijer: Sara Lee Deli Cheese DEAL! Great deal on Men's Fall Creek Top's! **Check the bottle's in store, some have a $1/1 peelie on them! Final Price: $1.12 wyb 2 or $0.49 if you find a peelie on the bottle!